There is a silent killer which can lurk in the depths of your garage. Since most people do not spend an awful lot of time simply chilling out in there, then you may not realize that mold can easily set in and do a lot of damage. Mold can be dangerous both to people and to property and as a result, it is essential that you are able take steps to prevent it from spreading beyond reasonable control. We have compiled a few tips for you to keep a handle on the mold. Read on and find out more. The first and most important thing for you to do is to keep the garage as dry as it can possibly be. A good way of doing it will be to get an insulated garage door or of course insulate your own. Is it insulated already? Great! Then all you have to do is to make sure the weather seals, especially the bottom seal, are both in top condition.Mold absolutely loves moist environments, so if you keep the place dry, it will not be a place that the mold would want to settle in. You can also make use of ventilation and dehumidifiers. The second tip is to keep the garage lit up as much as possible. This can seem a little difficult as we just throw our stuff in there and it does not tend to require much light. 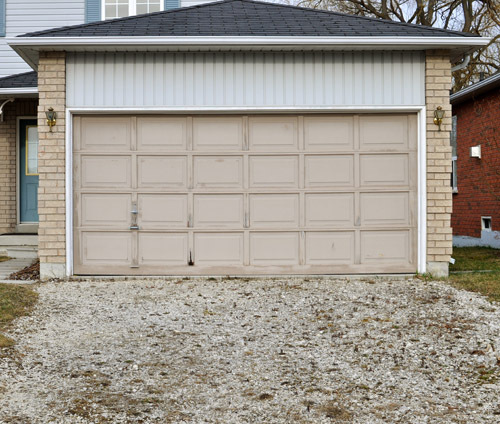 However, you should make sure that you have a window installed, this will be enough to put of the microbial life form from becoming the king of your garage. Always seek professional advice if you are suffering a mold infestation for the good of your health and the good of your property.